1. Go to Login page. 2. Choose Service -> My Services. 5. 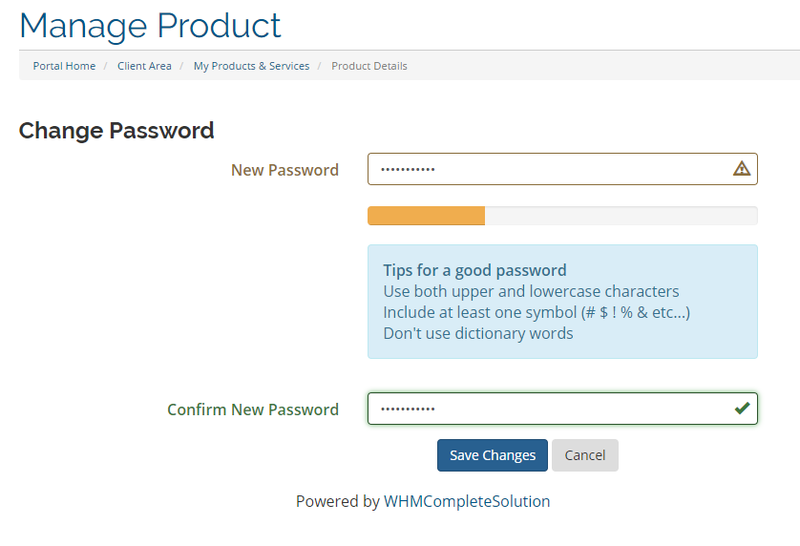 Type new password and save change. Your password will change completely in a few seconds.